School zones are designated areas on a street near a school or near a crosswalk leading to a school that has a likely presence of younger pedestrians. School zones are denoted with various school signs which are highlighted with “fluorescent yellow-green” backgrounds. Reduced speed limits can be applied within the school zones during the school’s operational hours. The determination of school zone crossings, speed limits, signs, and crossing guards are determined from a variety of sources such as the Manual on Uniform Traffic Control Devices, state law, and the individual school district. Locations of school crosswalks are determined by an analysis of the attendance boundaries and the assumed walking paths from the adjacent neighborhoods for each school. Each school has a map depicting these walking routes. Recently, the City secured a federal grant to identify improvement projects and priorities for each elementary school’s crossings. This report can be found at the following link: REPORT. The maps can be found at the following link: MAPS. At “problem” crossings, an engineering analysis based off gaps in vehicles, widths of streets, and the delay caused by the vehicles can be performed to determine the need for any additional crossing enhancements (such as flashers, beacons, and signals). More information can be found within the City’s School Zone Traffic Control Policy. Lower speed limits can allow drivers to stop in a shorter distance and result in less severe injuries. However, the speed limit must be perceived as reasonable, or drivers will not comply with them. Further, State Law dictates how much a school speed limit can reduce the normal speed limit. MCA 61-8-310 states that the speed limit within school zones can be decreased to not less than 80% (rounded down to the nearest whole number divisible by 5) of the normal speed limit (see https://leg.mt.gov/bills/mca/61/8/61-8-310.htm for more information). The intent of school crossing guards is not to control traffic, but to educate and supervise the students in crossing traffic. The City encourages the use of crossing guards at signalized intersections to educate students on the proper use of traffic signals. While the City can make recommendations on locations for school crossing guards, the ultimate decision for crossing guard locations is made by the School District. 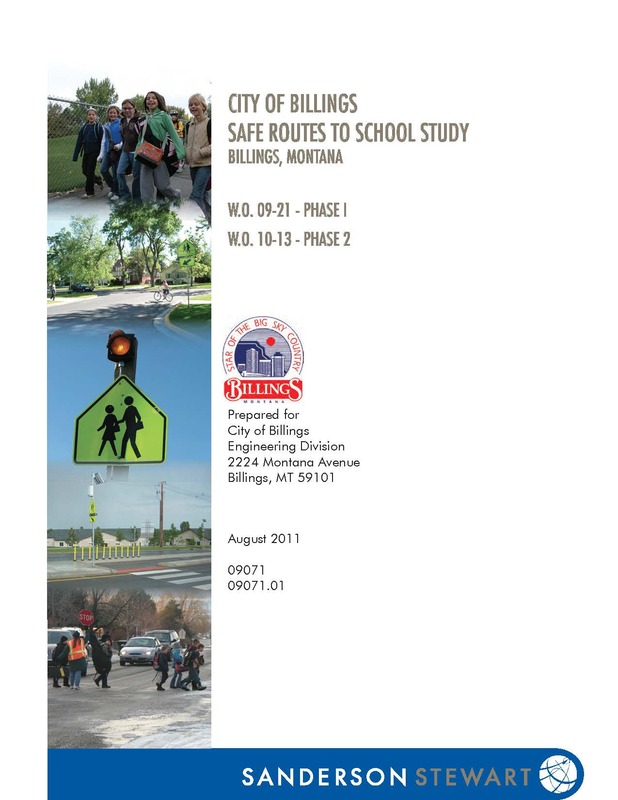 The City’s recommendations are determined by criteria detailed on the following link: School Crossing Guard Criteria. It should be noted that the City’s criteria and recommendations do not supplant or replace any criteria the School District uses.